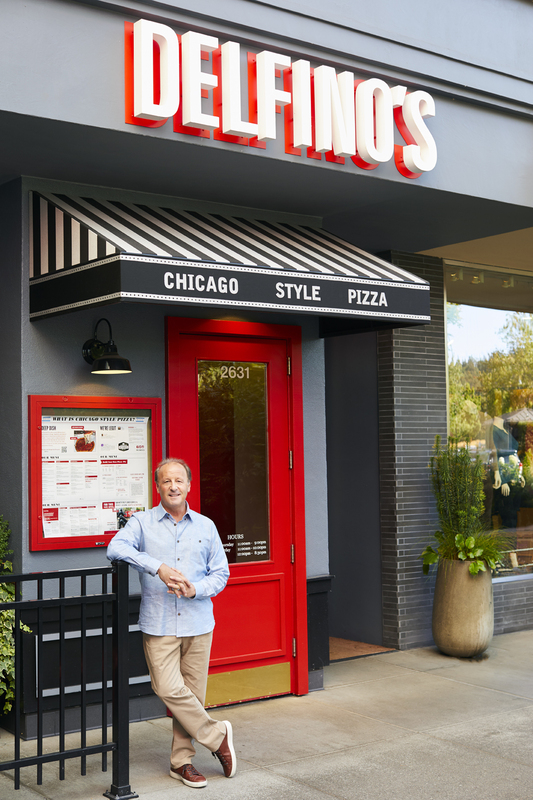 Offering the most authentic Chicago Style Pizza in the Northwest for nearly 25 years. Starting with proprietary recipes that were perfected in Chicago 75 years ago, we make our dough and sauces daily and cook the 2” deep masterpieces in our 1947 Faulds oven that we shipped from Chicago in 1993. 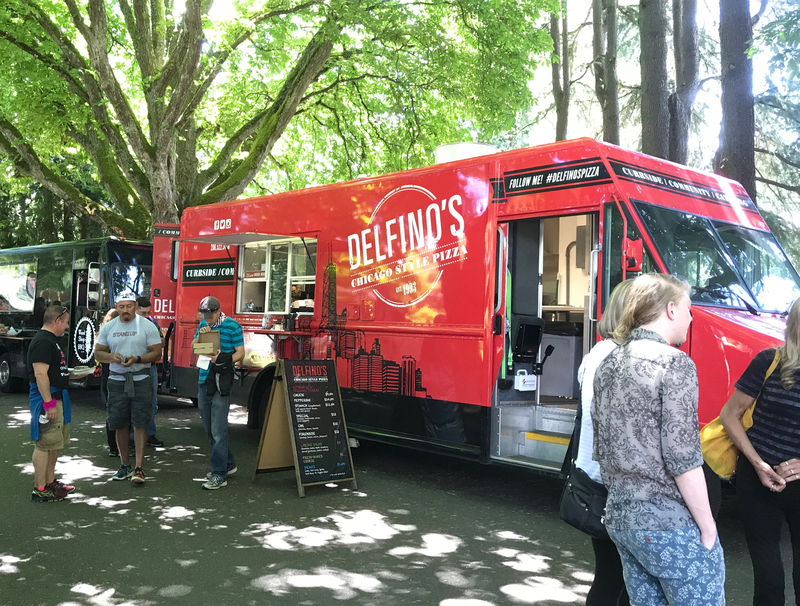 At Delfino’s, we are at your service whether you dine-in, pick up, bake one of our pizzas at home, or use our outstanding catering service.